Provide your TV with the best HDTV signal possible. 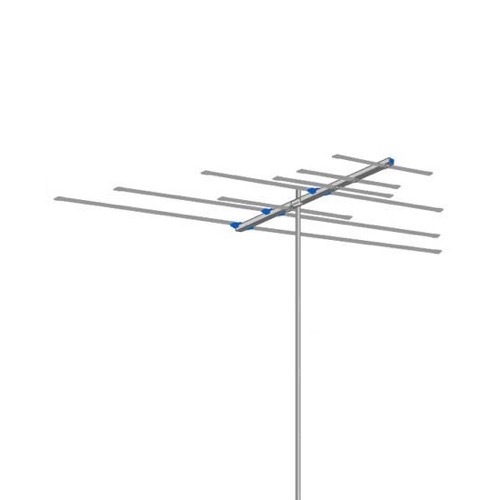 This antenna series has more elements and more capture area, providing maximum gain for VHF. Pre-assembled and easy to install. Please Note: Balun not included.